Regional Plan for Sustainable Development | Building Communities, Inc.
Has your regional HUD plan stalled? If so, we can help get you moving again. 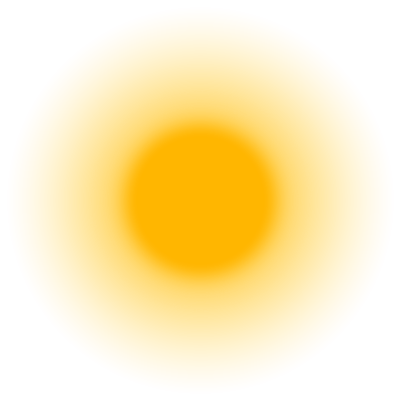 Click for additional information on how to kick start "stuck" HUD regions. What is “sustainability planning” and how does it relate to rural communities? Building Communities emphasizes that rural communities must take a long-term view in order to create resilient local economies and a high quality of life. 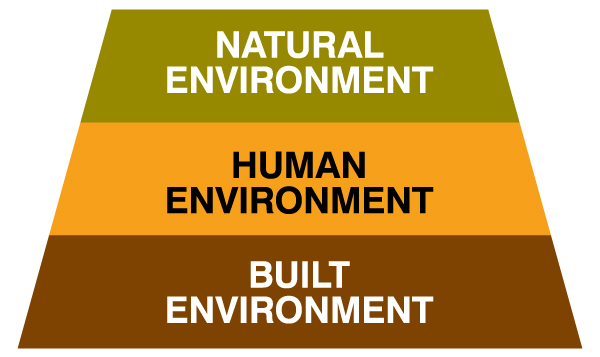 Specifically, there are three “environments” that must be addressed and sustained: the built environment, the human environment and the natural environment. Traditional economic development planning focuses almost exclusively on advancing the built environment (land, buildings and related infrastructure) while assuming the natural and human environments to be in place to effectively support such plans and initiatives. At the same time, there are a few exceptions to this traditional focus. Exceptions include workforce development initiatives (human environment) and brownfields projects (natural environment). Sustainability planning is broader. With sustainability planning, the ultimate goal is a community that is advanced economically while also benefiting the human and natural environments. This bigger picture was first presented in Oregon in 1989 in a very forward-thinking strategic plan called Oregon Shines. 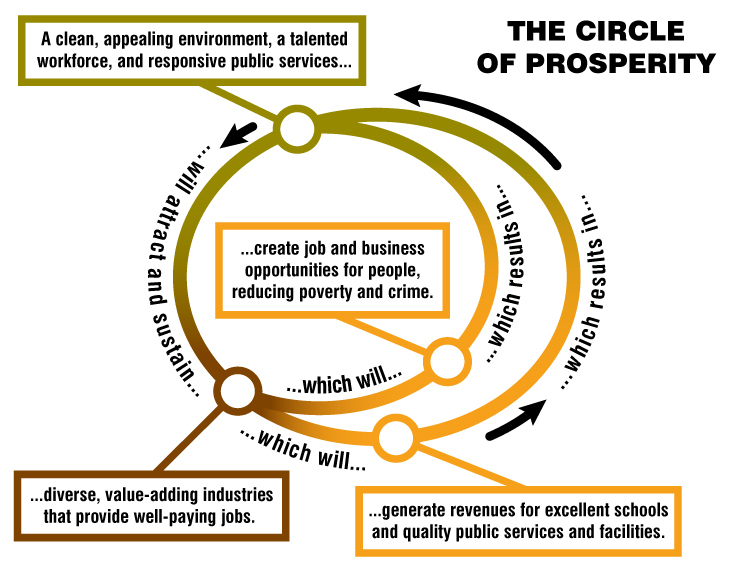 The statewide plan introduced the concept of the Circle of Prosperity (shown below). While the Circle of Prosperity concept is over 20 years old, it still provides a powerful basis for sustainability planning today. In short, the collective efforts of society should advance sustainable natural environments, wisely invest in people and generate jobs that in turn provide the financial resources necessary to sustain our people. Building Communities adds perspective to this model by offering an order in which to consider the three environments. 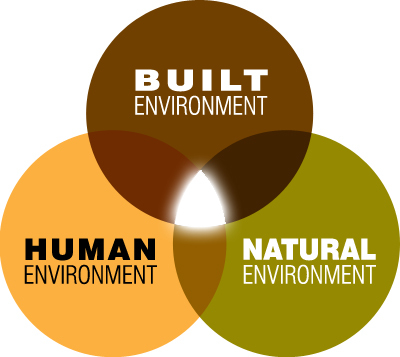 Much like Maslow’s Hierarchy of Needs, communities (and even nations) must first have a stable, sustainable economy (built environment) in order to effectively address the advancement and preservation of the health of their people and natural environment. With a base of economic security, policies and programs to benefit the human environment can begin to take shape. Once the human condition is satisfactorily addressed, efforts to sustain the natural environment can emerge. Because of these dynamics, Building Communities begins with a robust economic development methodology. As the economic strategy emerges, civic leaders are more motivated to consider human and environmental aspects of the sustainability planning process. In 2009, the U.S. Environmental Protection Agency (EPA) joined with the U.S. Department of Housing and Urban Development (HUD) and the U. S. Department of Transportation (DOT) to help improve access to affordable housing, provide more transportation options and lower transportation costs while protecting the environment in cities and towns nationwide. Through a set of guiding Livability Principles and a partnership agreement that will guide the agencies' efforts, this partnership coordinates federal housing, transportation and other infrastructure investments to protect the environment, promote equitable development and address the challenges of climate change. 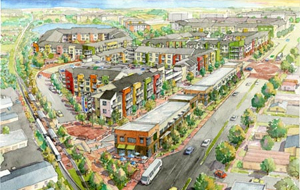 Building Communities has integrated the Livability Principles into its methodology. Building Communities is now the lead strategic planning firm in three HUD regions, providing services as a part of HUD’s Sustainable Communities Regional Planning Grant program. The program is designed to create stronger, more sustainable communities by connecting housing to jobs, fostering local innovation and building a clean energy economy. Building Communities is developing community-based strategic plans in addition to the Regional Sustainability Plans for each of the three regions (including four Indian nations) in three states. On April 10, 2014 President Obama announced his FY 2014 budget. HUD Secretary Shaun Donovan subsequently explained the HUD budget and its emerging priorities. HUD is requesting $47+ billion for 2013, a nine percent increase over the 2013 enacted budget. Communities are still struggling with their economies. Though environmental concerns are important, the economy is by far the predominant concern. Communities are facing ever-shrinking budgets and ever-increasing infrastructure needs. Three-fourths of Americans believe that their communities are not doing an adequate job of economic development planning. Build on and refine the work that has been done through the RPSD (Regional Planning for Sustainable Development) grants. Have a greater focus on “economic resilience” and the development of more detailed implementation strategies. As such, they are transitioning the OSHC to a new “Office of Economic Resilience” to be housed in the Office of Community Planning and Development. From a beginning point of multiple local community and economic development strategic plans, Building Communities works within a region to help identify the regional issues of greatest significance to develop a sustainability plan. The table below provides a high-level look at the principles and methodology for building a regional plan. The genesis of identifying these regional issues occurs during Plan Week at the local level. Local Steering Committee members, community leaders and members of the public are asked the basic question, "What impacts the quality-of-life in your community?" Unlike the menu of strategies, quality-of-life issues are an "open book." That is, community members are able to identify and choose any issue that impacts their community. Very frequently, these issues align with the Livability Principles. Our regional plans also provide an analysis that synthesizes the findings from the local plans. Our software-based planning methodology nimbly provides reports specific to the needs of the region--and in all configurations, needed by the region. If a regional planning council or economic development district needs an analysis specific to their sub-region of the regional plan, Building Communities can provide it. The power of our objective approach becomes especially apparent at this point in the planning process. In addition to the locally based "regional" issues, the Regional Plan for Sustainable Development also frequently includes companion analyses such as municipal infrastructure studies, land-use planning recommendations, architectural renderings, local foods initiatives scenario planning, as well asother complementary planning activities designed to provide a virtually complete picture of the region. Our regional plans are also informed by recent studies, articles and reports related to land use, economic development, housing, transportation and other relevant issues. Most importantly, these regional plans are driven locally by community and regional leaders who have the most at stake in the outcome of the planning and subsequent implementation efforts.